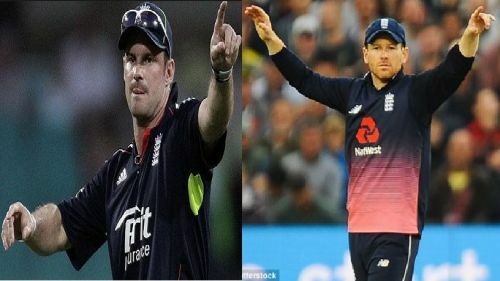 Can Eoin Morgan achieve what Andrew Strauss couldn't? 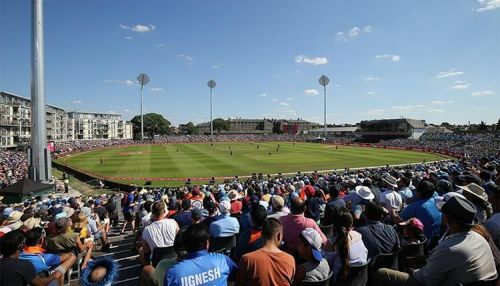 England is the country where the birth of cricket took place. England along with Australia were the teams that played the first official Test match, on 15th March 1877. Slowly, the craze of cricket spread everywhere and the thought of having a tournament involving many countries surfaced. The first ODI World Cup commenced in 1975, hosted by England. West Indies was crowned as the champions, beating Australia by 17 runs. England has reached the ODI World Cup final on three occasions (1979, 1987 and 1992) but hasn't been able to win the trophy. 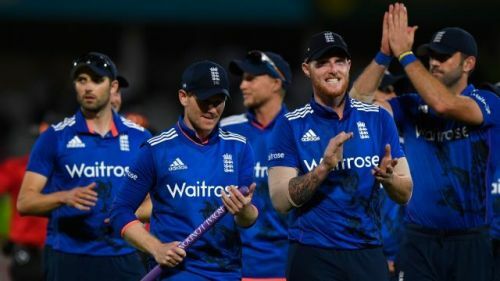 Can England finally win an ODI World Cup? England is one of the favorites to win the World Cup this time around, and there are many factors which are in their favor. Firstly, England is going to play on home soil, and therefore the familiarity with the conditions should help them. Secondly, the team is on a winning streak with 5 ODI series wins since January 2018, which including victories against teams like Australia, New Zealand, India, and Sri Lanka. In the last series against India on home soil, England emerged as winners with a 2-1 result, triggering an alarm to all the other countries that they are a tough side to beat at home. 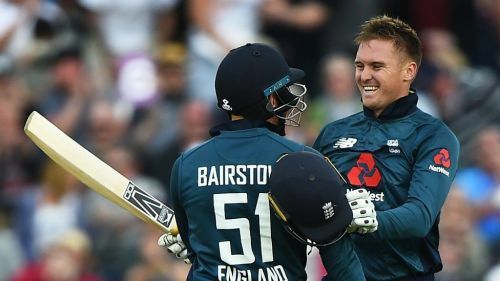 The opening pair of England looks deadly as Jason Roy and Jonny Bairstow are in some ominous form. Jonny Bairstow, in particular, ended the 2018 calendar year with more than 1000 ODI runs. Joe Root, Jos Buttler and Eoin Morgan constitute one of the most stable middle orders in the world. Another factor in their favor is that England has the advantage of having a group of good all-rounders in their squad. Their long list of quality all-rounders includes Ben Stokes, Moeen Ali, Sam Curran and Chris Woakes. The all-rounders provide better balance in any team and play a crucial role. While chasing, England has won 11 out of 12 matches since January 2018. In the spin department, Adil Rashid from England is one of the best spinners in the world right now. Rashid finished the 2018 year with 42 wickets at an economy of 5.42 runs/over. He along with Moeen Ali can cause troubles to any squad in the world. The pace attack of England consists of David Willey, Liam Plunkett and Tom Curran, and they have bowled some good spells in the last year. So overall, England looks like one of the best stable and skillful squads before the World Cup. England should start the tournament with a positive mindset and should overcome the failure of previous versions. In the past World Cups, their players haven't been able to handle pressure in tough situations. Hence, the team should play in the same attacking manner in which they are playing since the last one year. In 2019, England has one of the best chances of breaking the jinx of winning the ODI World Cup.